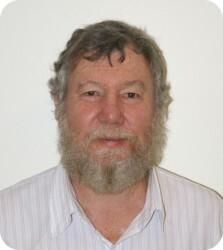 As a principal researcher through Western Sydney University and RIRDC projects has dedicated more than 20 years of his career to Olives. He has more than 35 years in sustainable plant production particularly Integrated Pest Management working both in Australia and Overseas, and has authored many industry articles and publications. He is a member of the Olive Industry Strategic Investment Advisory Panel.